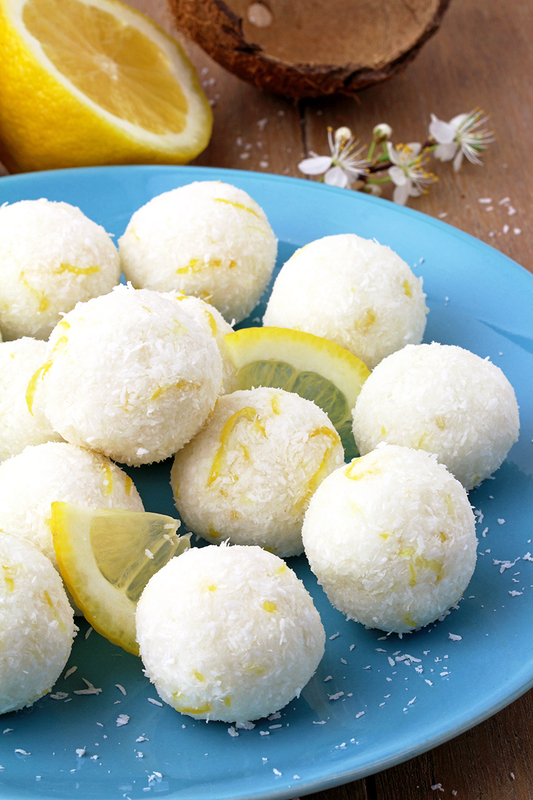 When I want to have something light for stomach, healthy and nutritious I often choose to prepare Coconut Lemon Protein Bliss Balls. They are so tasty and yet healthy. 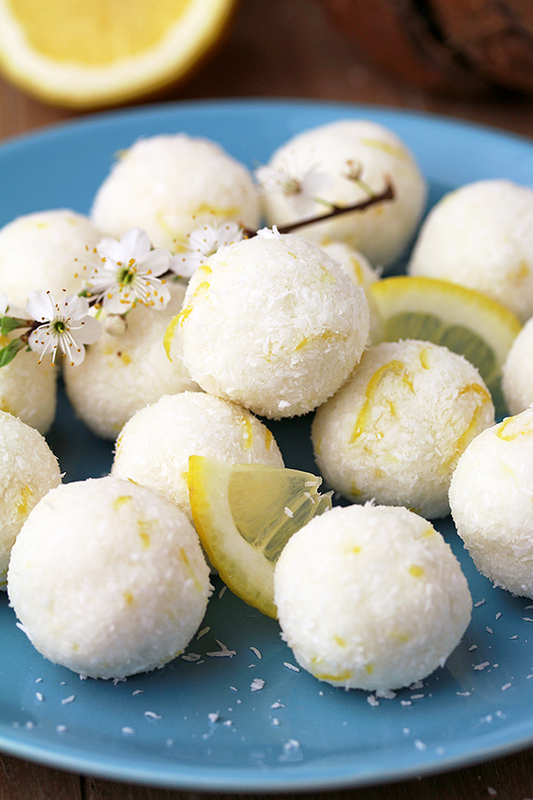 Shredded coconut, coconut protein, lemon juice and lemon zest, honey or maple syrup, coconut oil and coconut milk are all healthy nutritious ingredients that make these balls a complete meal. They are a great snack or a sweet treat. If you are into healthy diet these balls would be perfect for you. 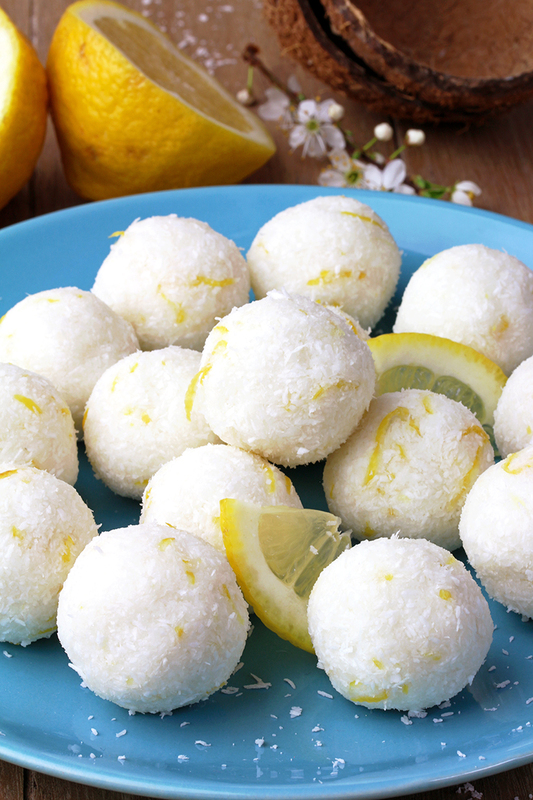 If you like to enjoy your food and don‘t take a lot of care whether it is healthy or not, Coconut Lemon Protein Bliss Balls will be great for your stomach, since they are light and healthy. These balls are very easy to prepare and you won‘t need a lot of cooking experience to make them. All you have to do is mix all the ingredients and make balls. 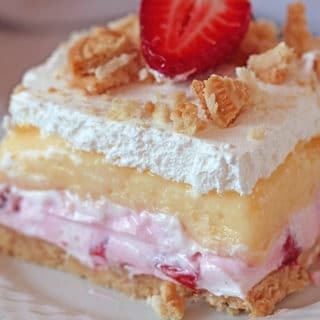 Wait for 30 minutes more until they cool in the fridge and you can enjoy their taste. 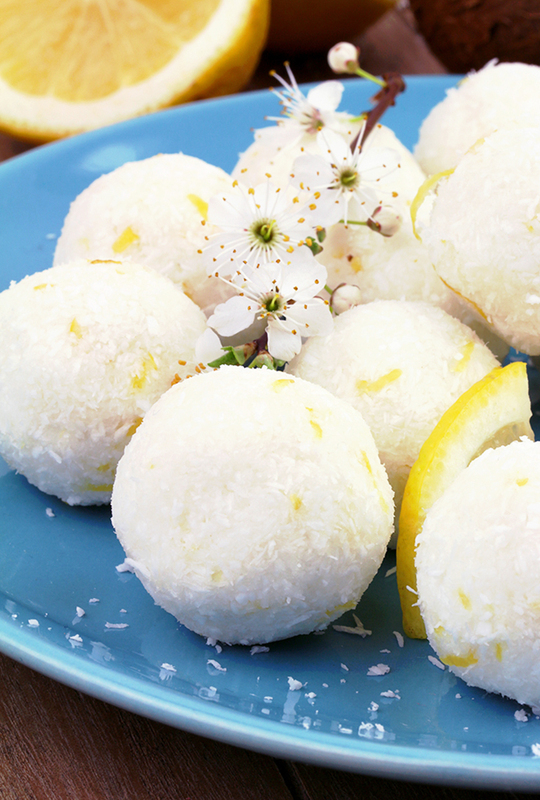 7 ingredients +10 min of your time = Coconut Lemon Protein Bliss Balls. What I also like about them is that they are very filling, a few of these balls will be enough for you to feel fresh energy. These sweet packs are great after trainings. You can pack them and take to gym, to work or school as a healthy snack. 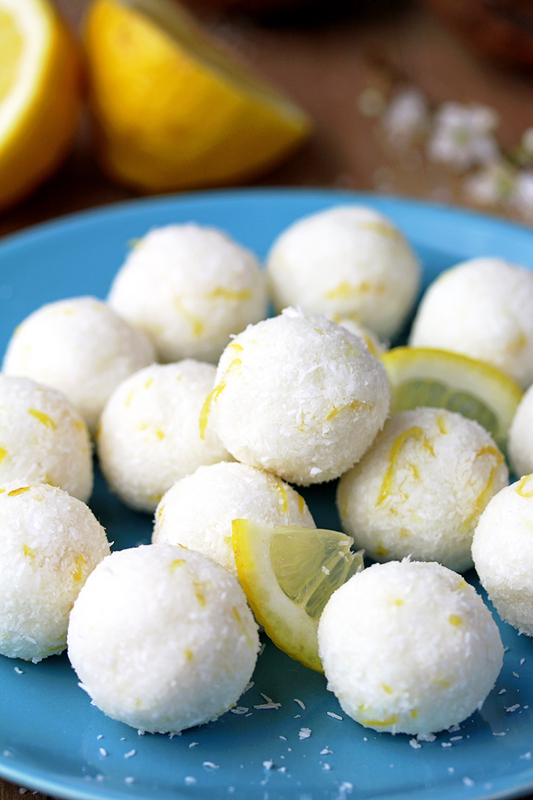 My husband loves Coconut Lemon Balls. 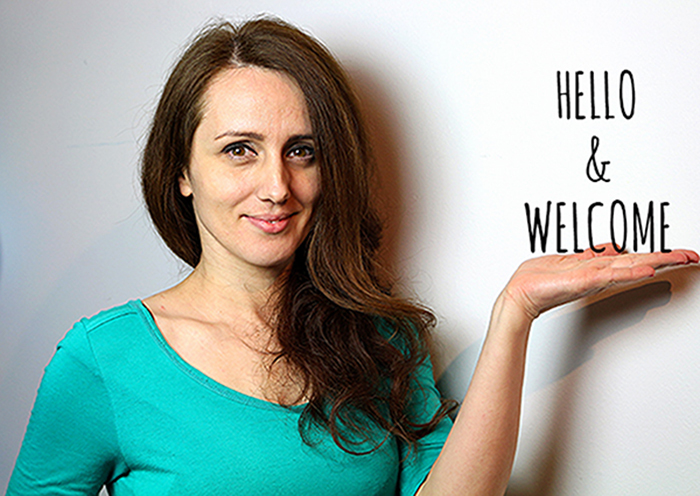 If you are a vegan, use maple syrup, or some other sweetener instead of honey. 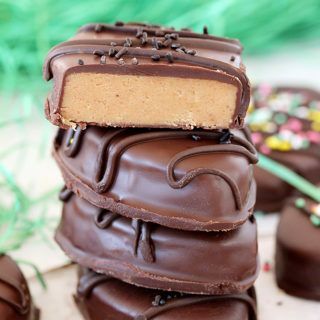 Here are some more snack and dessert recipes for healthy food fans: Vegan Peanut Butter Energy Bites, Chocolate Chip Peanut Butter Banana Roll Ups or No Bake Vegan Peanut Butter Oatmeal Cookies for those who like peanut butter. If you prefer chocolate, these are the recipes for you: No Bake Chocolate Energy Balls or Chocolate Almond Granola Bars. 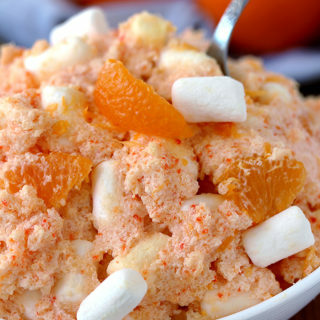 For more healthy recipes check out our category Healthy. Quick, easy, healthy, delicious… love these recipes. Enjoy! In a large dish combine shredded coconut and coconut protein and set aside. In a medium dish pour coconut milk, melted coconut oil, honey or maple syrup, lemon juice and lemon zest. Mix until well combined. Add wet ingredients to dry ones and combine them. Shape the mixture into balls, using 2 tablespoons of the mixture. Chill for 30 min. Keep refrigerated in a well sealed container up to 7 days. 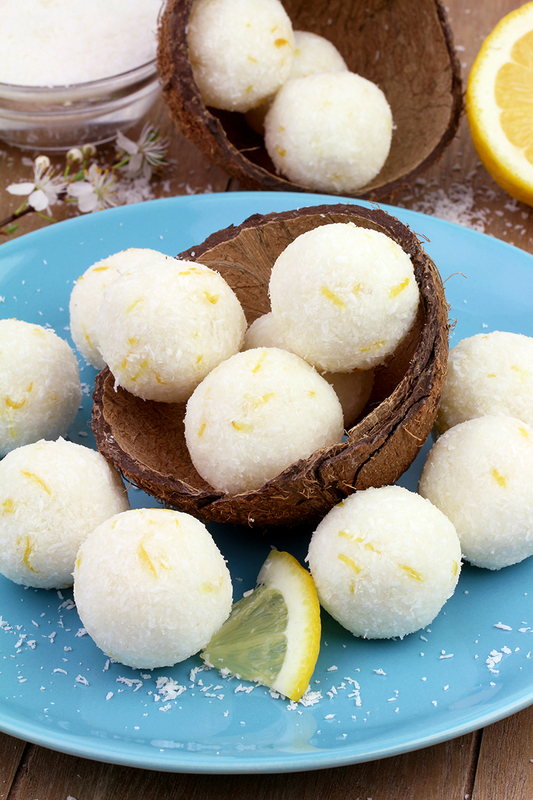 Coconut protein is obtained from the minced coconut cake after the extraction of oil from the coconut flour. These look delish, but I have a few questions. Where can I find coconut protein? How much protein per serving? How many servings and how many balls in a serving? 20 gr of protein per serving. I couldn’t print recipe directly from screen, had to copy & paste. Will try it sounds perfect for the hot days of summer & beyond.